Bethesda announced Quake Champions at E3 2016. Now the company has released Quake Champions Gameplay Trailer video. the new Quake Champions gameplay video was more revealing. The gameplay shows first-person combat on three different maps. All three maps look like modern upgrades of the castle, sewer, and factory from 1999’s Quake III Arena. Id software has advertised support for 120 Hz monitors for high-speed gameplay on PC. 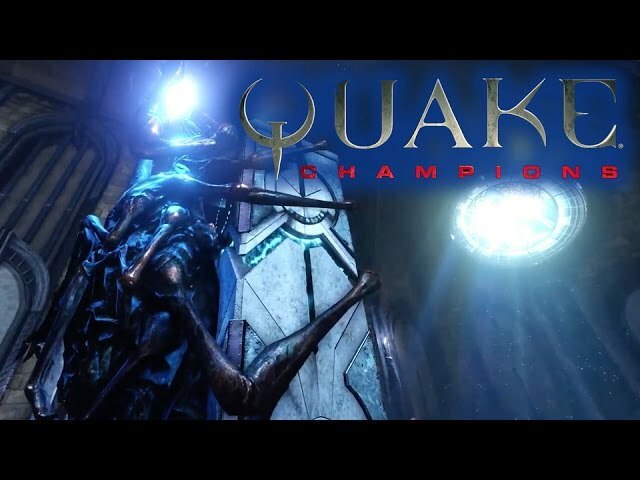 Quake Champions is PC only game, coming in 2017.